A recent article from the World Bank has put the power of blogging firmly back on the map. Blog posts are shown as fuelling downloads and views of academic papers. 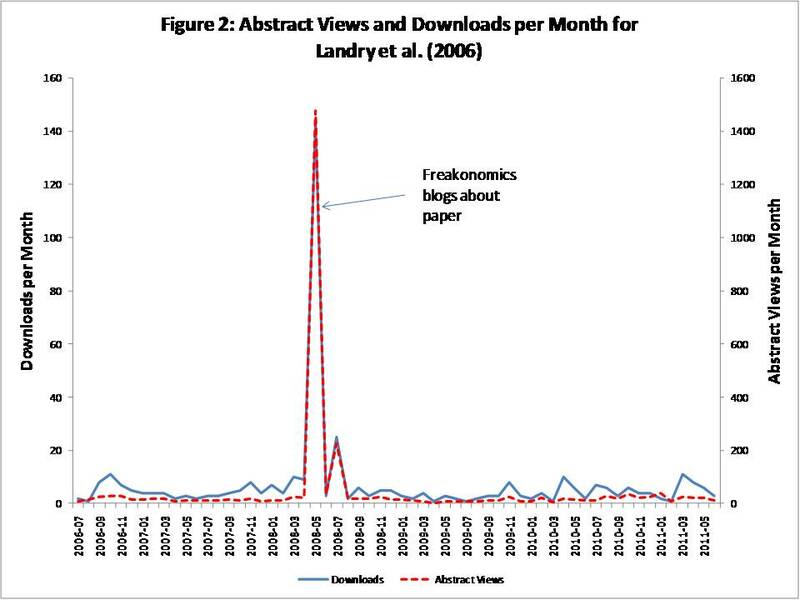 Senior economists studied the link between blog posts mentioning specific papers, to the amount of downloads of these papers. 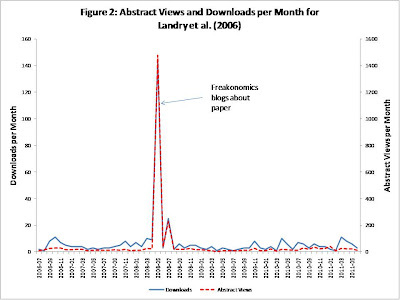 As to be expected, each time the papers were mentioned on a blog (such as Freakonomics, Marginal Revolution or Krugman), the amount of downloads peaked. So, evidently blog mentions have a positive impact on downloads. But more precisely, is it possible to measure the relationship between blog posts and downloads & abstract views? - blogging about a paper leads to a huge increase in downloads and abstract views in the same month the post was published (between 70 to 450, depending on the nature of the blogs readership). - while the increase in downloads is massive, in % terms of the blogs readership, it is very small. The author suggests that just 1 - 2% of readers of the most popular blogs click through to see the paper - although with more specialised, research- focused blogs, this increases to around 4%. Do you blog for business? Pleasure? Does it bring you the results you're looking for? Let us know in the comments. Because of technology and the people as well who find blogging and searching the net as already a part of their daily activities, that is why blogging has been a buzz.